Looks like there may be something to political commentator Michael Walsh’s assertion that the Democrat party is a criminal organization. A federal judge has sentenced U.S. Rep Corrinne Brown to five years in prison today for being a bad human being. More specifically, she was convicted of fraud for using funds raised for a charity for poor students as her $800,000 personal piggy bank, but it doesn’t get much lower than that, does it? She used the money for shopping, vacations, event tickets, and throwing lavish parties, among other things. Charges also included lying on tax forms and congressional disclosures. “This was a crime born out of entitlement and greed committed to ensure a lifestyle that was beyond their means,” he said during Monday’s sentencing hearing, according to the Times-Union. 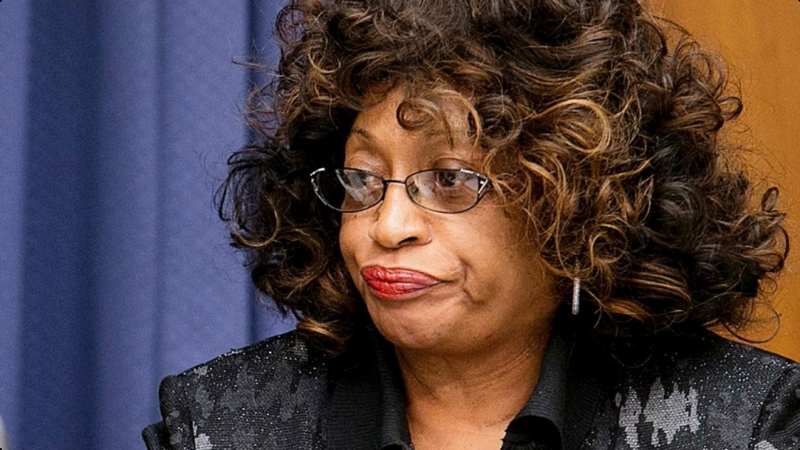 The Florida Congresswoman is 71 years old and has been in Congress for nearly 25 years.